Express Colorado Transportation Service provides convenient Aspen limousine and Shuttle service and special rates when traveling to and from Denver To Aspen Transportation or to Aspen ski resorts .Our professional service sets us apart Count on the experienced professionals at Express Colorado Transportation Limousine Service.we are a full service limousine company dedicated to providing our hard-working clients with the highest standard in luxury and service. If you’re seeking Transportation From Denver Airport To Aspen go straight to the best. Express Colorado Transportation in one of the most reliable, on time, and affordable service in Colorado. Start your trip from Denver Airport to aspen by choosing the best Company that will get you there safe and sound. Our customer satisfaction is our top priority, from the time you pick up your phone or make your reservation online we will make sure you needs and expectations are fulfilled. We will provide you with well maintained cars and experienced chauffeurs who are familiar with the regions and the harsh weather of Colorado. Whatever the occasion might be, whether for business or just vacation with your family and friends in the Aspen, Express Colorado Transportation offers large selection of vehicles that includes and not limited to luxury sedans, SUVs, Vans and buses that will fit your needs. 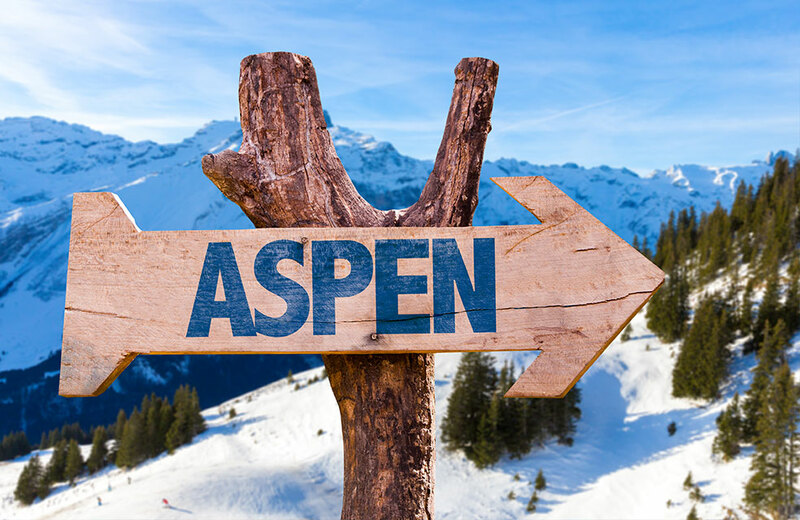 Make your Transportation from Denver to Aspen a special one by calling us or book your reservation online (24/7 online reservation system). We are well equipped to fulfill your needs and exceed your expectations.